Founded in 2010, Pure Blue Foundation has helped multi-faceted marine conservation efforts, including coral reef restoration in Koh Samui to marine turtle conservation in Phang Nga, near Phuket, via the turtle sanctuary in Thai Muang province, where hundreds of endangered leatherback turtles have been raised and released into the Andaman Sea. We have made a concerted effort to engage with our local communities, particularly schools, where the next generation can learn about the importance of protecting fragile marine ecosystems. 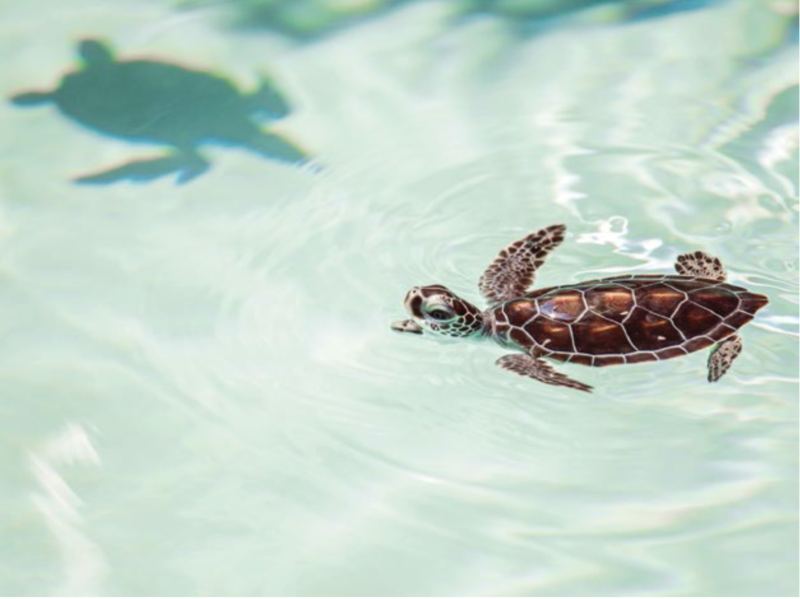 Although sea turtles have lived on this planet for 130 million years, the 7 global species of marine turtles are all in serious decline throughout most of their range. Habitat degradation, pollution, egg poaching, and over-fishing threaten to make them extinct. 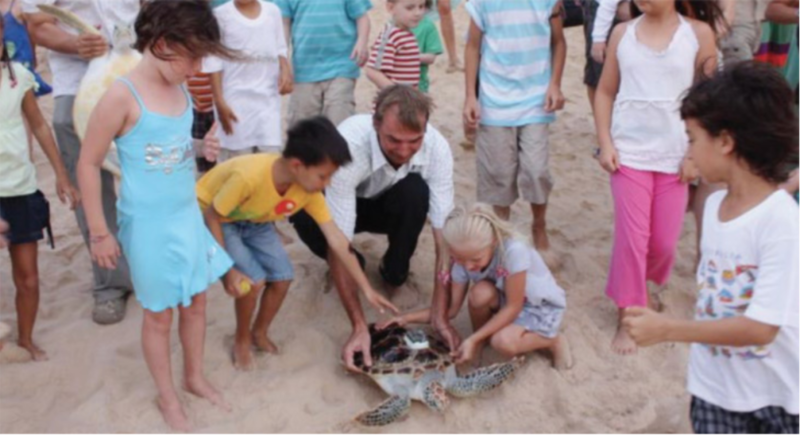 Rescue, treat and take care of injured adult marine turtles until they can be released to the ocean. Breed and nurse the baby turtles up to 2-3 years old until they are ready to live in nature. 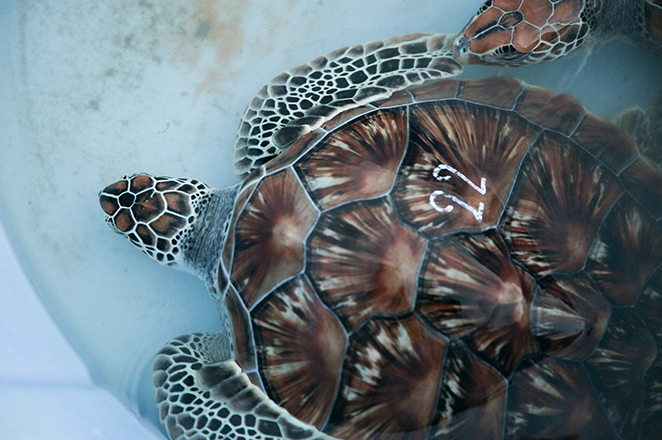 For every 4,200 baht, you will help to save injured and baby marine turtles for 1 year. Your donation will go to support the marine turtle conservation to preserve the threatened species. This comprehensive scheme of initiatives reacts to the relationship with the environment, engagement with the local community and is executed by staffs, with the help of tourists.